Run over to our Honda body shop in Lakeland, Florida and recognize why our motorists adore the repair work that we offer! We will have your new or used Honda model driving like its right off our dealership lot! Contact our service team for queries about pricing our schedule service through our user-friendly website. We're glad to assist you with the bodywork you need, and at the prices you love! he Body and Paint Technicians are I-Car trained and certified. They have continuous training online, along with live classes conducted by certified I-Car trainers. 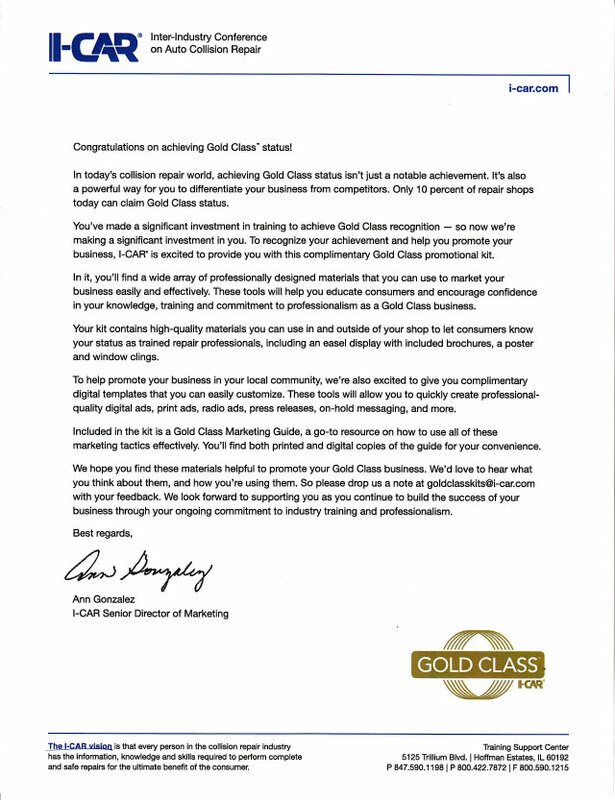 Our shop is currently "On The Road To Gold" the highest distinction in I-Car standards. We are Honda, and Acura certified and also certified in all aspects of welding including high strength steel and Aluminum. We use environmentally safe PPG waterborne paint and have recently replaced one of our paint booths with a brand new state of the art down-draft system. The time to schedule service is now.